Email marketing isn’t going anywhere, but it’s most effective when used as part of a multichannel approach. By using several different channels to reach customers, marketers are able to leverage the unique strengths of each particular channel, reaching people at precisely those moments that matter most in their buying process. Furthermore, they can do it via the strongest channel for getting their message across to that specific individual. 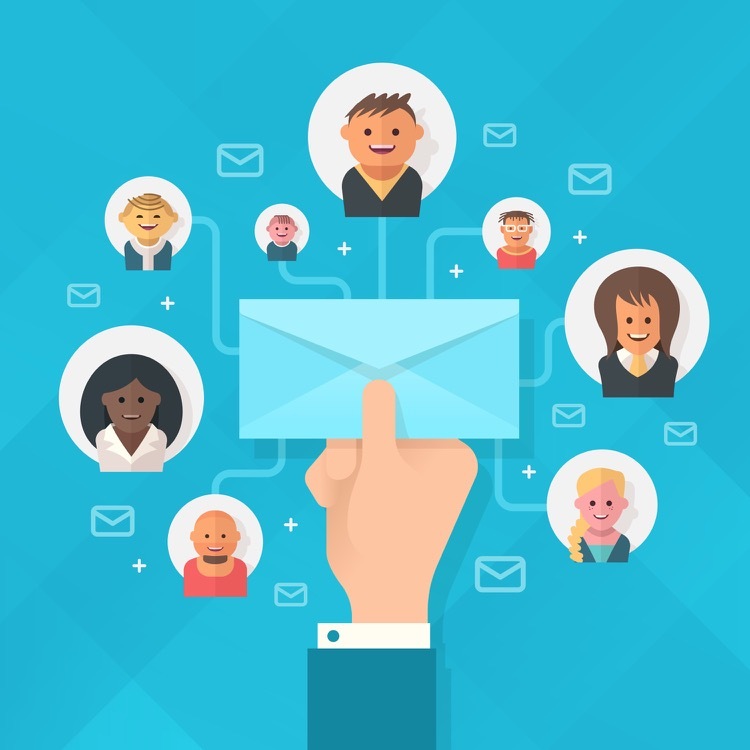 In order to incorporate email marketing as part of a larger, multi-channel marketing strategy, you need to have integrated data. By combining data from every channel, a true 360-degree view of each customer is available. This is crucial because behaviour on one channel needs to be able to impact what message is driven with the other channels as a lead progresses through the buying cycle. It’s also important because you need to recognise if one channel isn’t working and be able to change your approach. Through automated triggers and integrated data, you can build a series of content around a target segment that functions across every channel but offers feedback in one centralised database. From a consumer’s perspective, each channel is still part of a single brand. Any positive or negative associations with your organisation will belong to the brand as a whole, so ensuring the brand experience is universally strong regardless of where the interaction occurs is of the utmost importance. Consider how each channel effects the others. Email marketing and mobile marketing both have opportunities for recipients to unsubscribe with every message. Character limitations drive the types of messages possible with mobile and social. When in-store, behavioural data isn’t always available and when it is, it can’t always be combined with data about online behaviour. There are plenty of challenges to the multi-channel approach, but overall it allows for a more holistic view of the customer and a way to ensure more relevant marketing for each individual. For tips about how to maximise email marketing as part of a larger, multichannel marketing strategy, read our bluepaper.